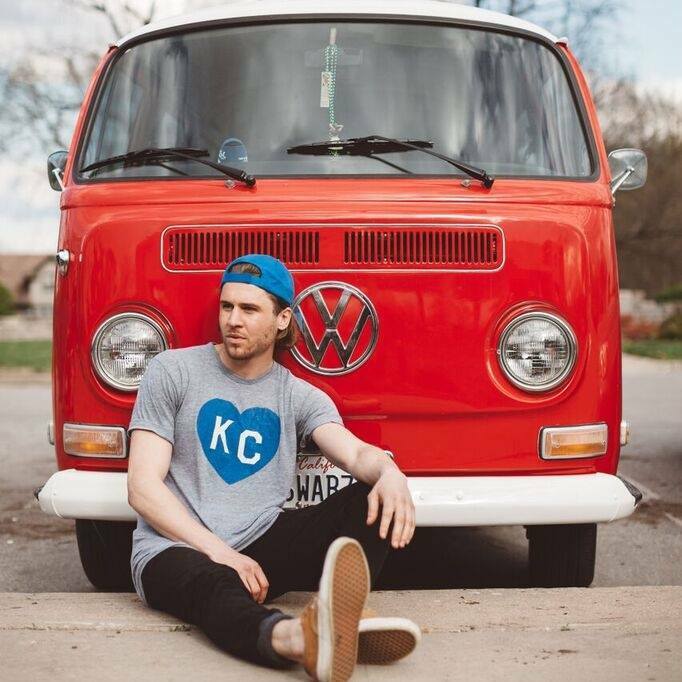 Charlie Hustle - the clothing company that created the heart t-shirt that swept the Kansas City area by storm - is a clothing company that operates out of Kansas City. They offer dozens of styles, covering every sports team, college, beer company - you name it - in the area. Charlie Hustle seeks to recapture the vintage shirts of the twentieth century. Their t-shirts are made with the softest of materials; in addition, the clothing company sells hats with a vintage flair. Charlie Hustle recently opened a shop on the Country Club Plaza.